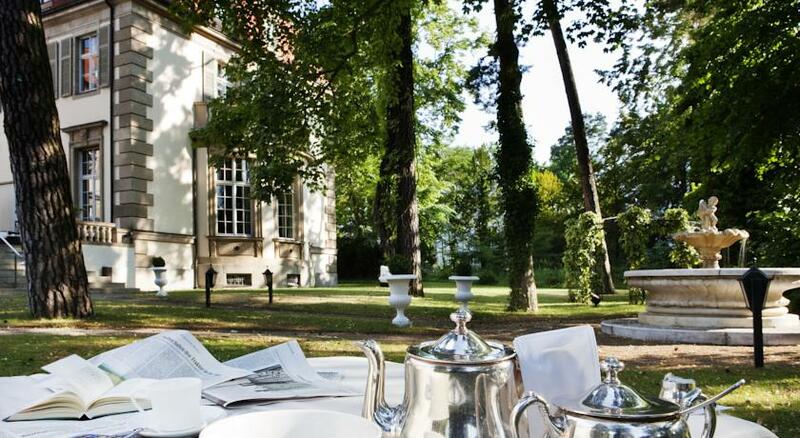 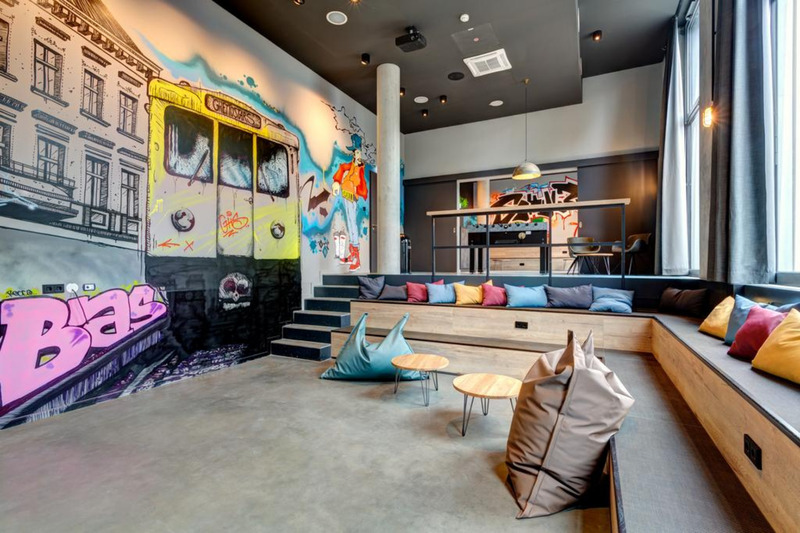 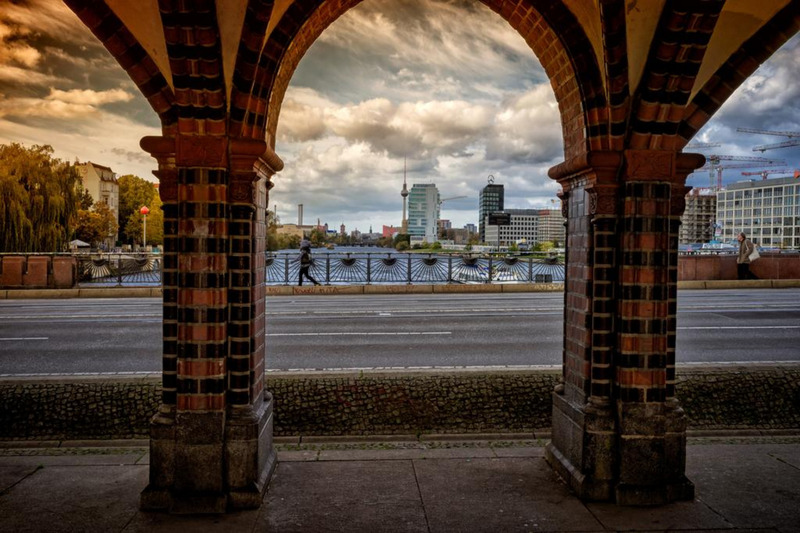 This hotel is located directly next the East Side Gallery in the cool Friedrichshain district of Berlin. 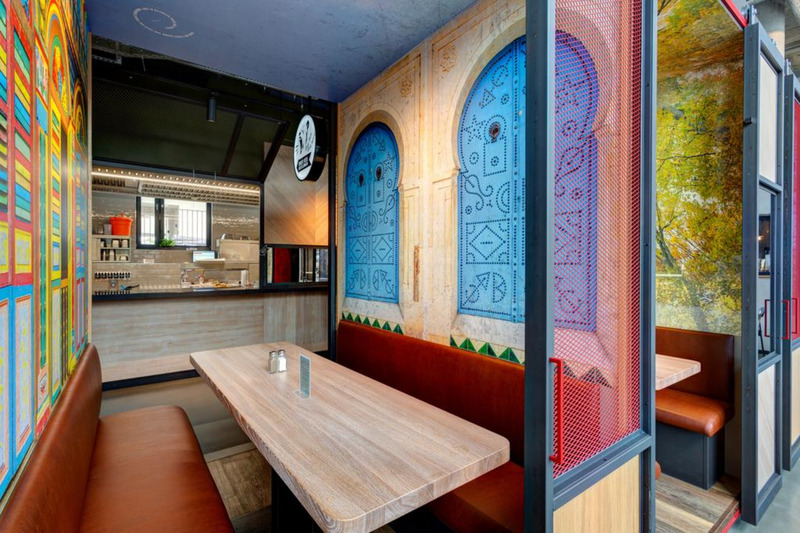 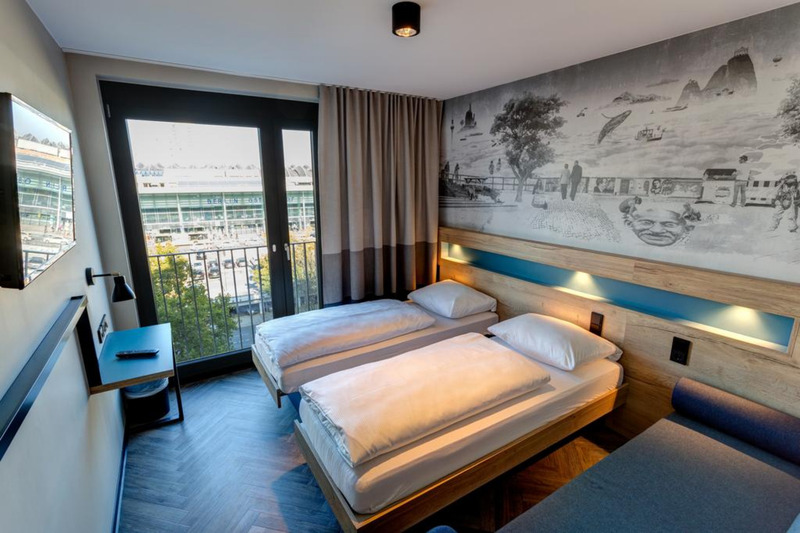 Newly opening in August 2018, the hotel features free WiFi and a beer garden directly at the Berlin Wall. 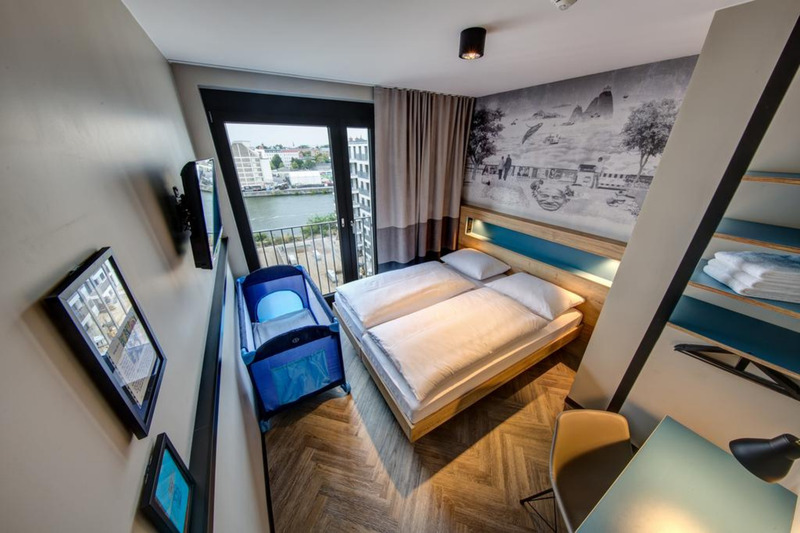 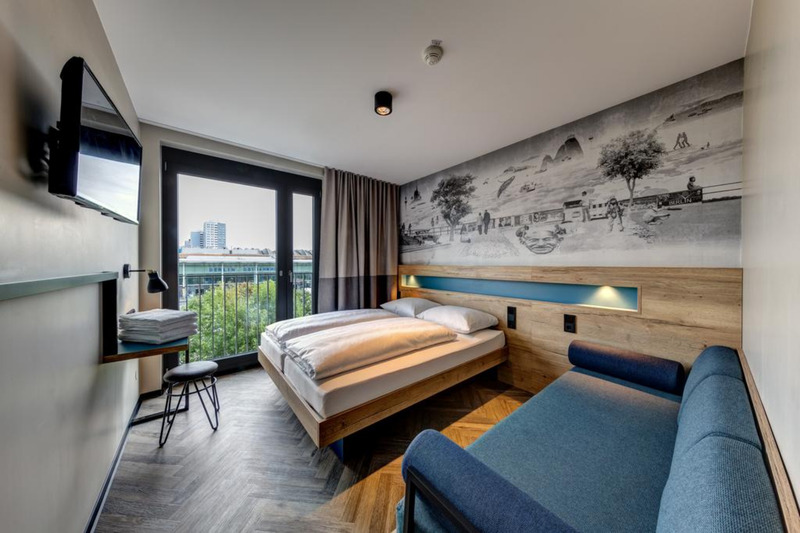 Rooms at Schulz Hotel Berlin Wall at the East Side Gallery are individually and functionally furnished. 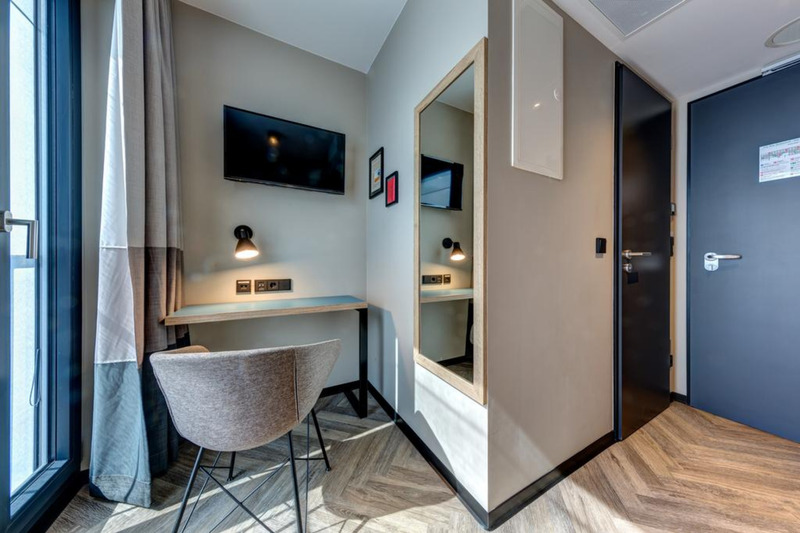 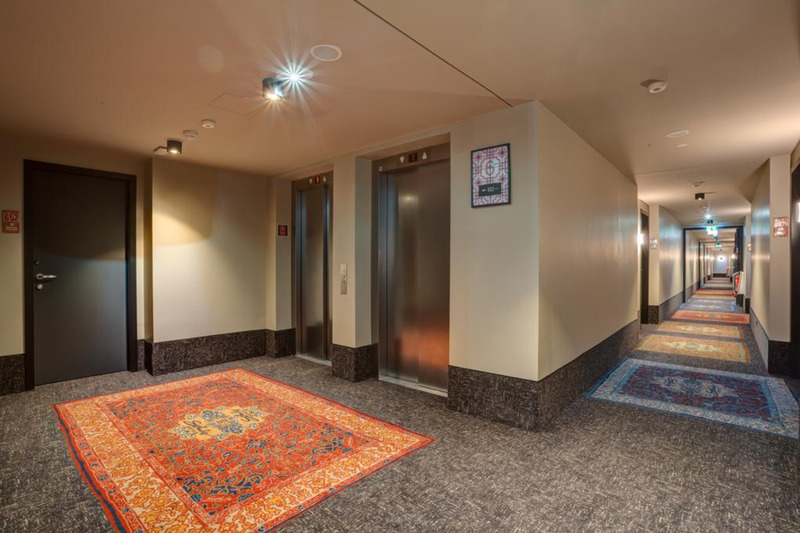 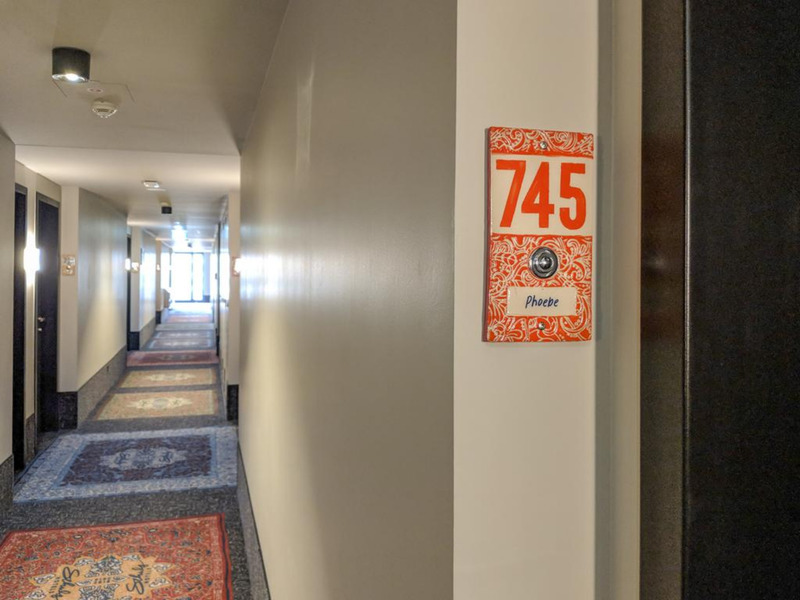 All rooms offer free WiFi, a Smart TV and a design bathroom with shower and complimentary toiletries. 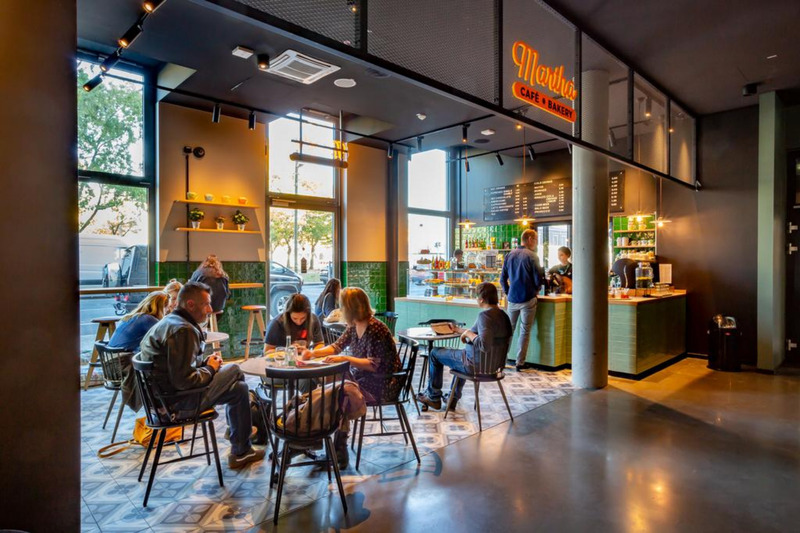 The Bakery offers fresh muesli, toasted panini and couscous salad, not to mention great coffee. 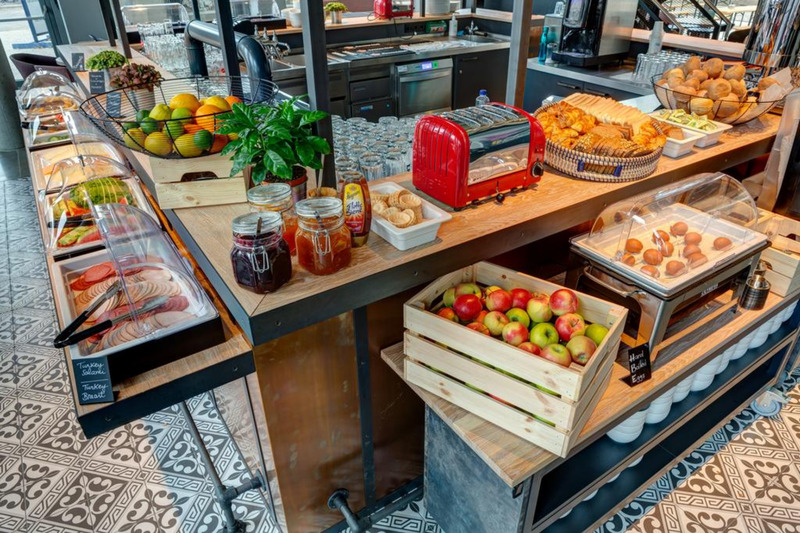 A nice range of beers and cocktails are available at the bar, while barbecues and craft beers can be enjoyed in the beer garden. 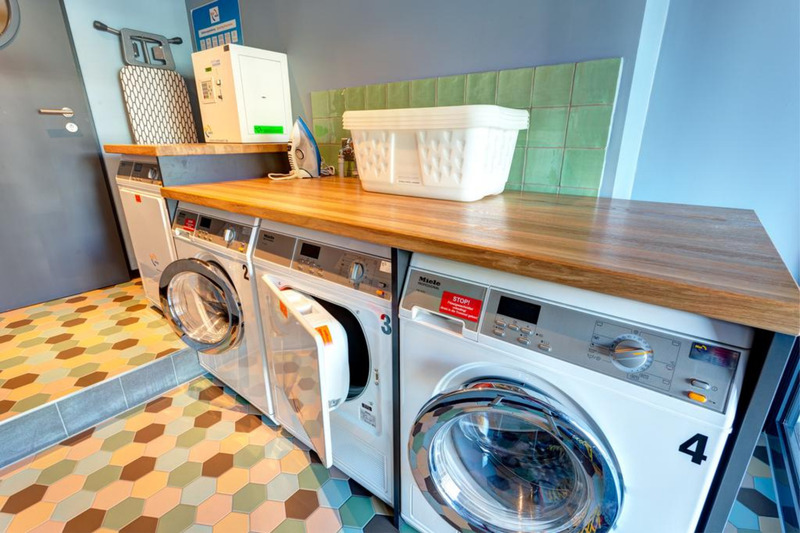 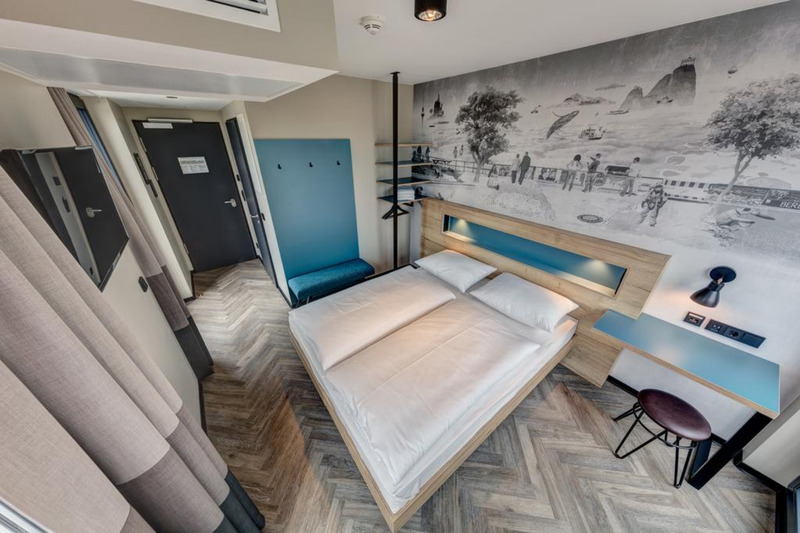 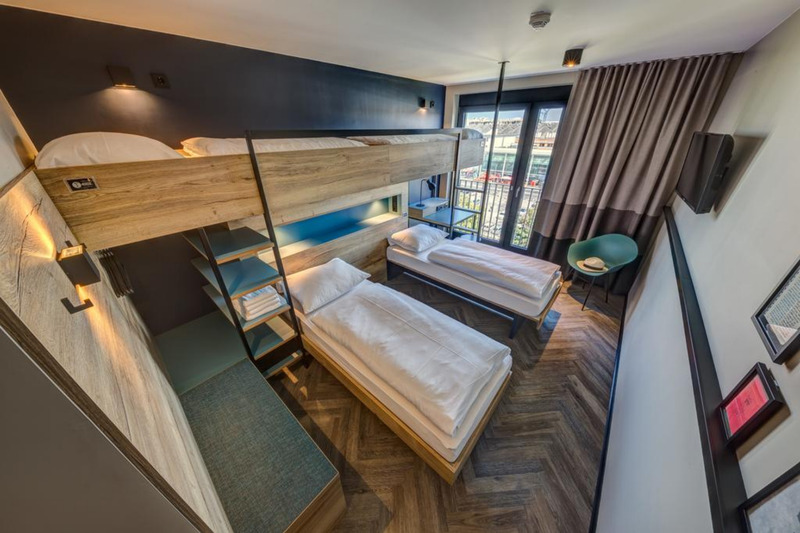 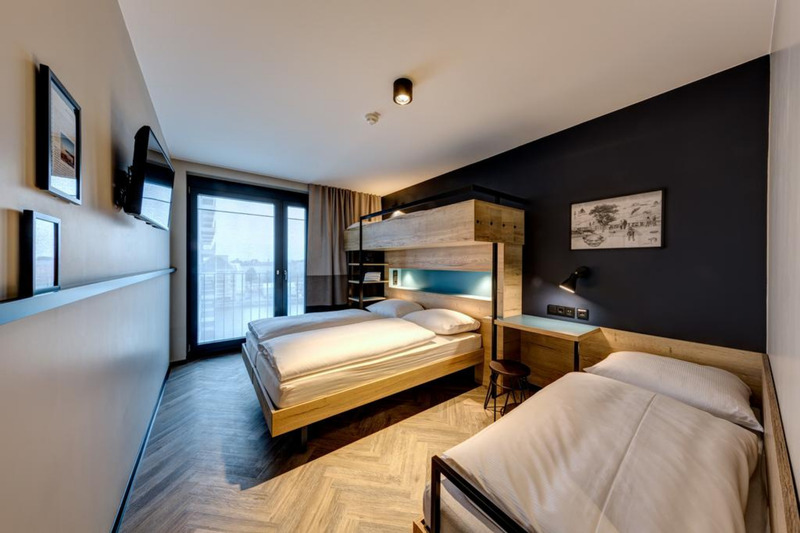 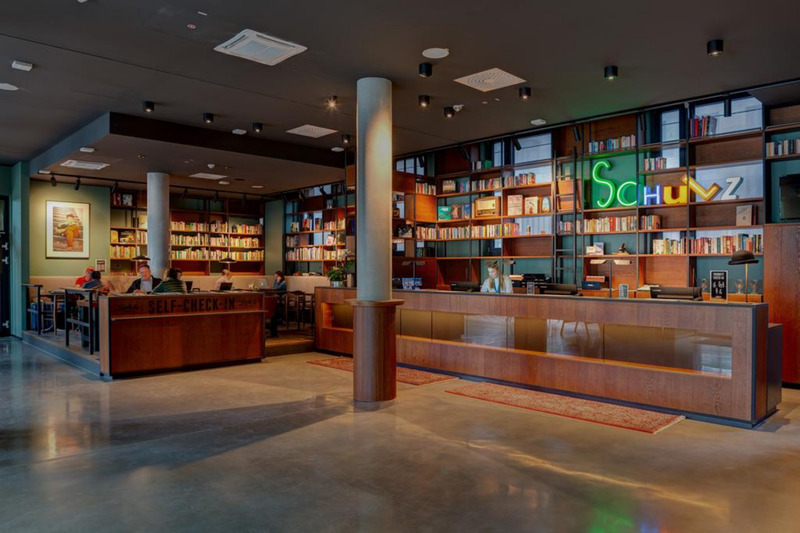 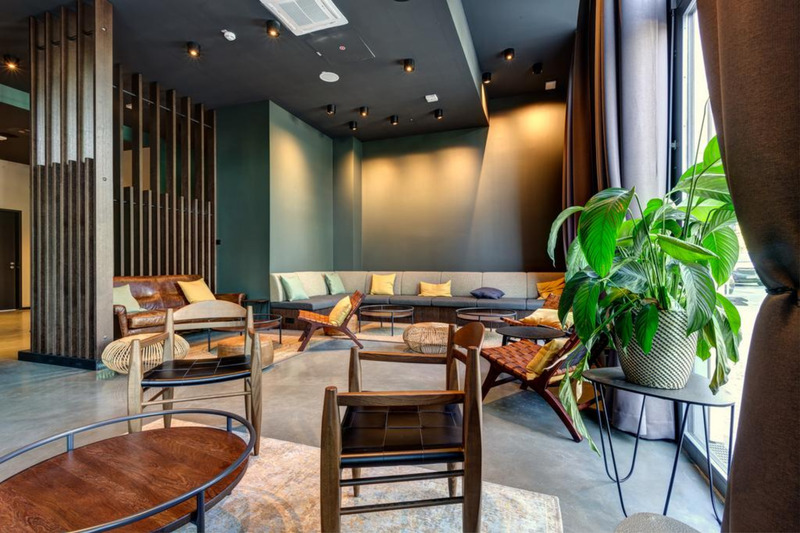 Other facilities for guests at Schulz Hotel Berlin Wall include a guest kitchen, a laundry salon and a 100 m² youth lounge with table football, bean bags, a cinema screen and music system. 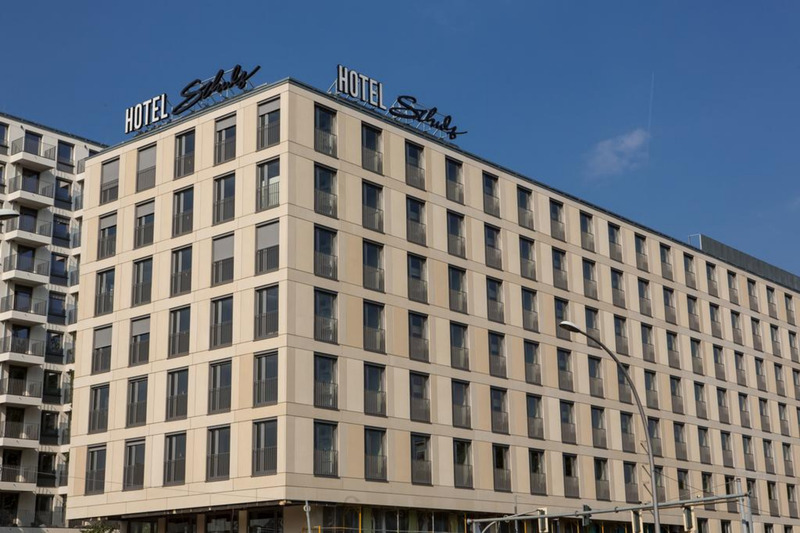 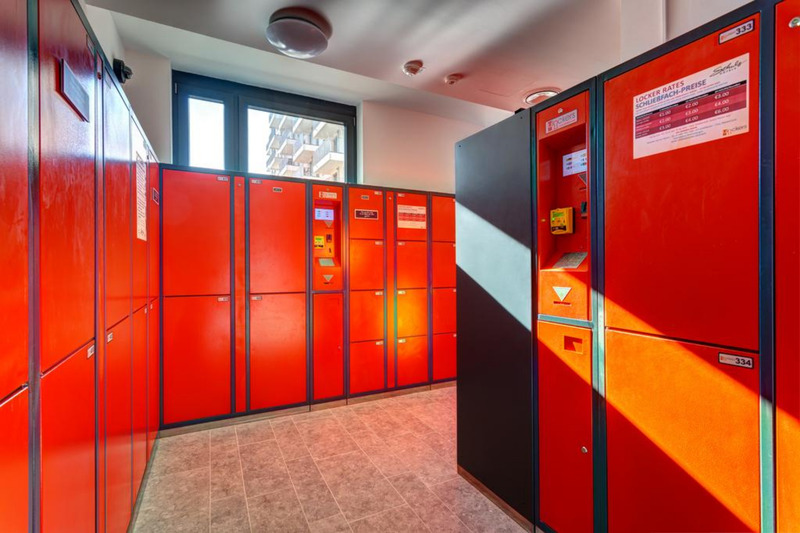 Nearby Ostbahnhof train station offers excellent public transport connections to all parts of Berlin, including Alexanderplatz, Potsdamer Platz, Berlin Main Station, the Messe Berlin Trade Fair, Tegel Airport and Schönefeld Airport.